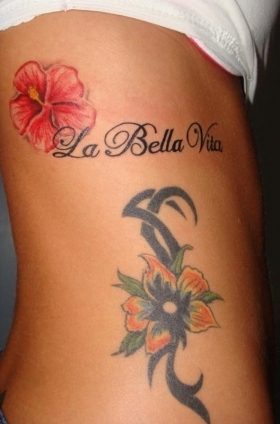 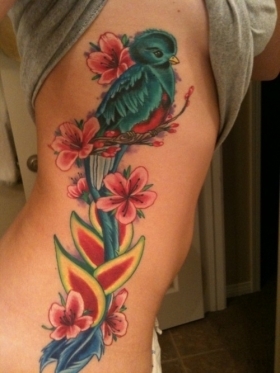 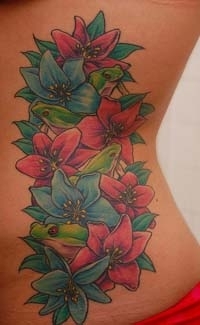 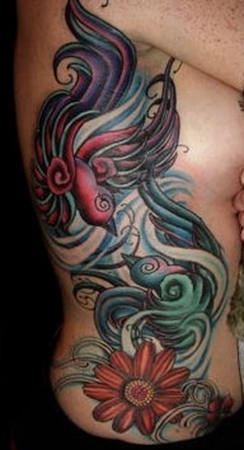 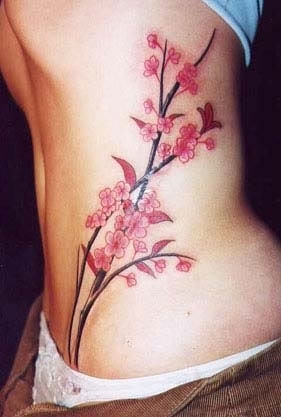 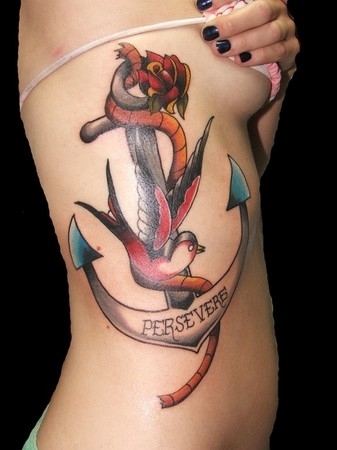 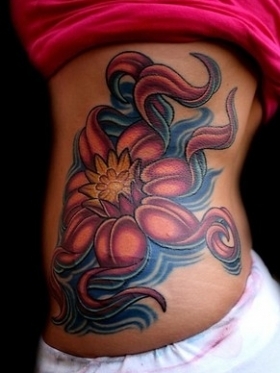 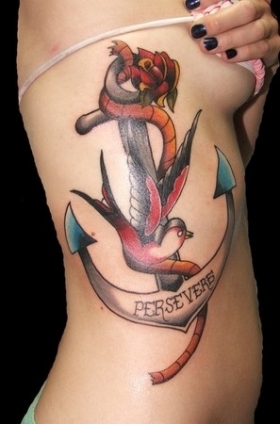 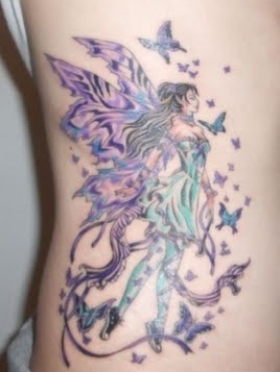 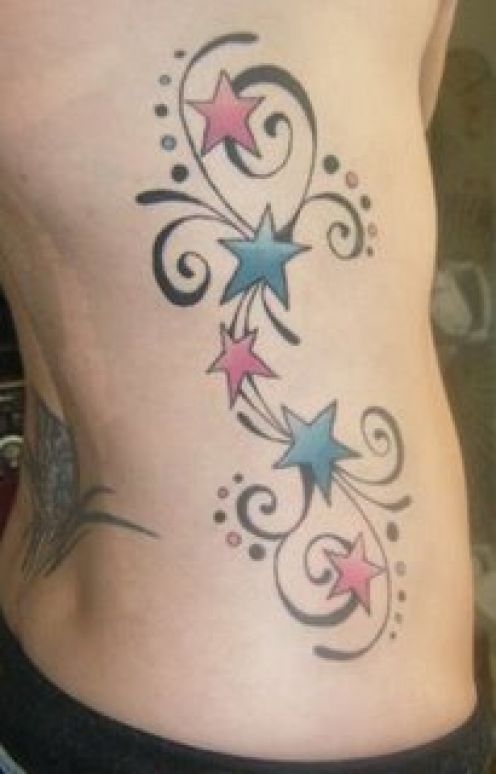 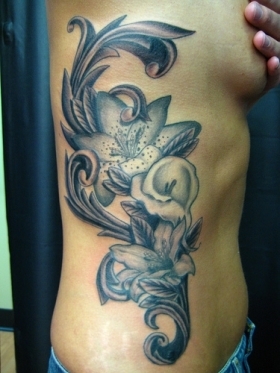 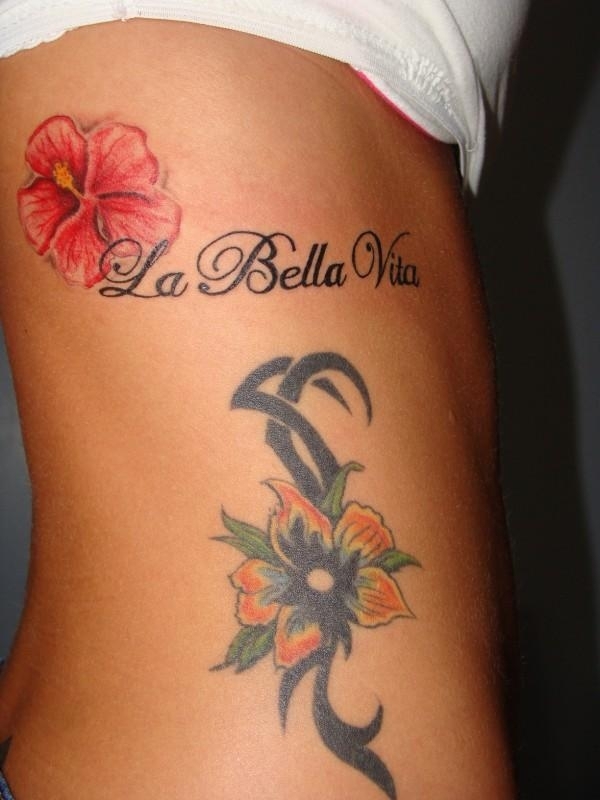 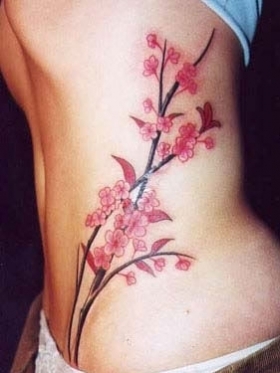 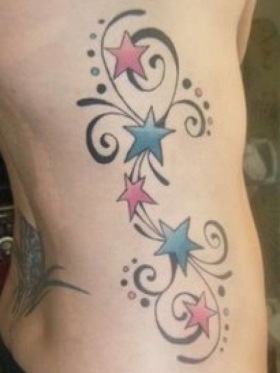 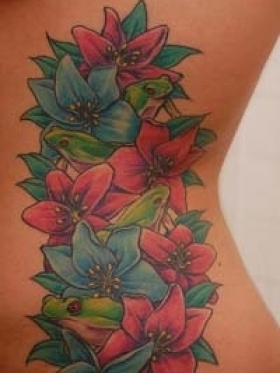 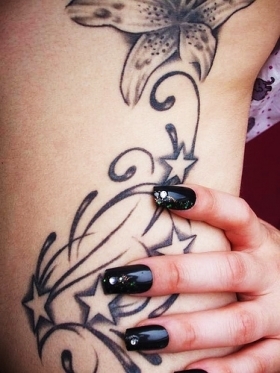 In case of rib tattoos it is extremely important to find an experienced tattoo artist for several reasons. 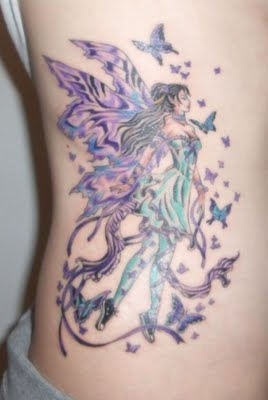 First of all since the area is low in fat it is quite painful even for those who have a high pain threshold. 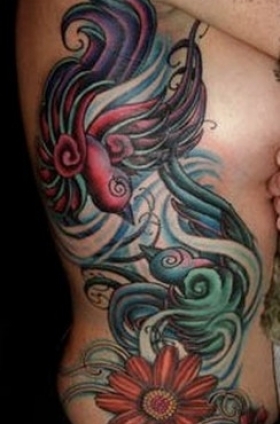 An inexperienced artist can make the experience even more unpleasant, creating unnecessary additional pain. 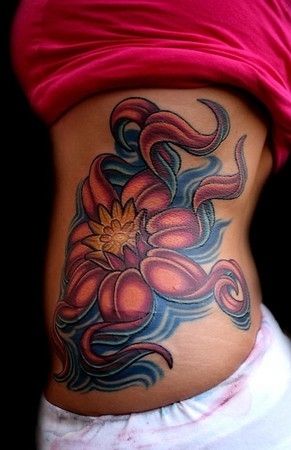 However, you should avoid taking painkillers before getting a tattoo because some of them, like aspirin might make you bleed more.